the team is pretty good now. I think the question is why Nike hates (pants) stripes.. 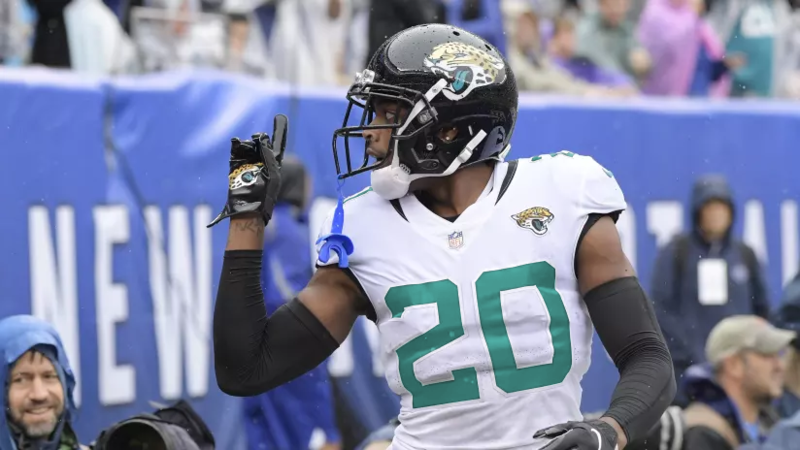 Pants have remained largely unchanged for all of football's history, and the ability to fit stripes on modern pants templates is no different than on vintage templates.. That argument really has only ever applied to sleeves, and the Jaguars don't have much history of sleeve stripes.. A little accent above the cuff is about as much as they've ever done in that department.. Pants should complement the jersey and helmet...stripes are a good way to do it. The Dolphins unis would look terrible without pants stripes. which is exactly why they would still work in the Jags' case.. they aren't repeating stripes from above (because there aren't any), but they are still a nice way to compliment the jersey/helmet and tie the overall look together (particularly with regard to the organization's brand/identity..
i dont think it does work as well there. i think it would be fine, nothing offensive, but you’re drawing attention to the leg rather than using the pants to divert to more interesting and important parts. I disagree in the bottom heavy aspect in this case, specifically because it would allow the third team color to appear. Teal stripe on white pants with black jersey, for example. i can see that. i wonder if this has more to do with white pants? and besides a full length stripe, what is the minimal we can get away with in a design? 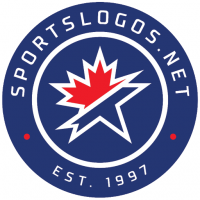 what if they placed a logo on the hip? what if the stripe only ran from sock up to the knee? contrast stitching? Well let’s look at your team the dolphins, they have an even more bland jersey than the jaguars (no striping at all), but have bold orange, Aqua, orange stripes on the pants that add to the look by making it look more complet and not an unfinished design like the jaguars. There's plenty of options to decorate the Jaguars pants that would match their new plainer aesthetic without making the pants the focal point and would be another place to showcase one or all of their colors. Stripeless pants can work for an NFL team, I thought the 2000's Rams pulled it off really well, but I think you have to use them in the right conditions for it to work. I'm not ready to say that the Jaguars did that or that these uniforms are the Jags answer for their forever uniforms. I like what they tried, especially the helmet, but it did feel like an over-correction to their over-designed uniforms and I think it could be successful if they'd made one very simple choice, even without using pants stripes. I'll get to that later. Nike's been doing this a lot at the college level where the uniform is devoid of stripes or design elements save a proprietary number font and that lets the colors and the combinations do the talking. I think it looks really good when it's done by a team like the University of Minnesota because their colors are vibrant. 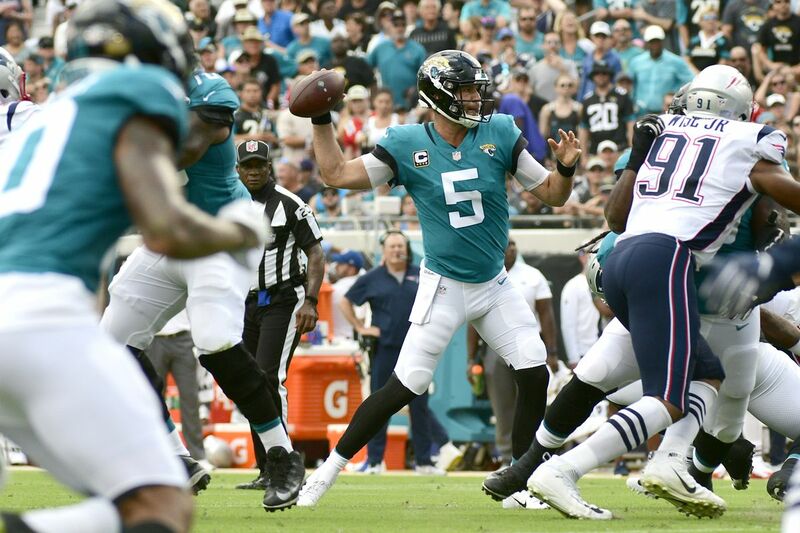 The problem with the Jaguars is they made black the focal color so when they wear the primary black jerseys over white pants and black socks they're not a black-teal-gold-white team, they're a black-white team, which looks pretty lifeless and dull. 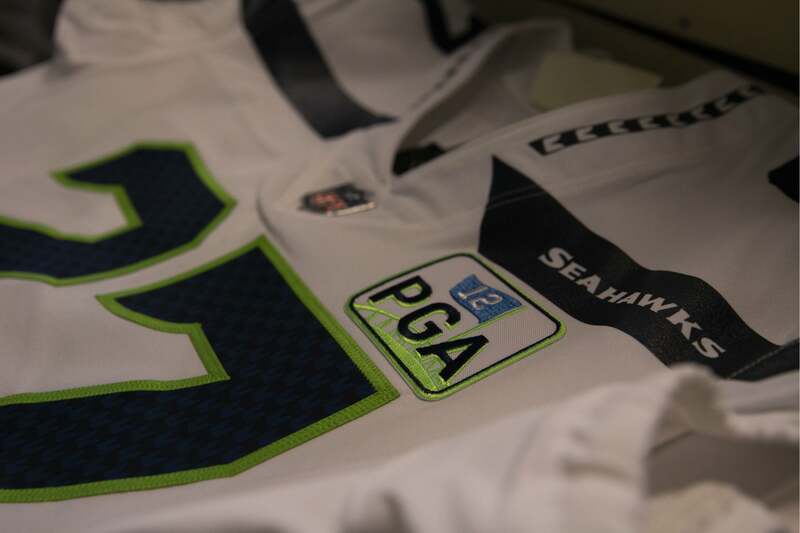 The same thing goes for the black numbers on the white jersey. When they wear that jersey with the white pants it looks overly spartan, when they wear it with black pants it looks like a team choosing to avoid a color scheme, when they wear it over the teal pants it looks weird because teal is so minimal throughout the rest of the uniform. Throw a logo on the sleeves and let the golds from the helmets and sleeves connect those two elements to one another, if you want to get fancy. On the white jersey use teal numbers with no outline instead of black. Maintains the simplicity, but the color plays off the black helmet, black socks, black sleeve stripes and then you're showcasing your two main colors working together in harmony. to me that's more engaging and simply choosing to use a color instead of black is a bolder move. I feel just a single teal stripe on the black and white pants, and a single black stripe on the teal pants would be perfect for this uniform. I’ve thought for awhile that a hip logo would actually do wonders for these Jaguars pants, as crazy as it may sound. I know some complain of logo fatigue in cases such as the Panthers, and I really didn’t like it for the 2004-2008 set because it essentially replaced a stripe that should have been there. But, for this design, I’m pleased enough with the stripeless pants aesthetic and I think that adding just another gold Jag head to the hip would only complement the design by adding a tad more color and contributing to that helmet-jersey-pants cohesion that you so deeply crave. It plays off of the stark aesthetic of the helmet, it’s not bottom heavy, and the intended design impression (which I like) would be completely intact. The uniform is uncluttered enough that it would totally work compared to past iterations (and to current users such as the Saints and Ravens). It’s definitely the third of three changes that I’d make to this design. Holy cow that’s a poorly-thought out design. 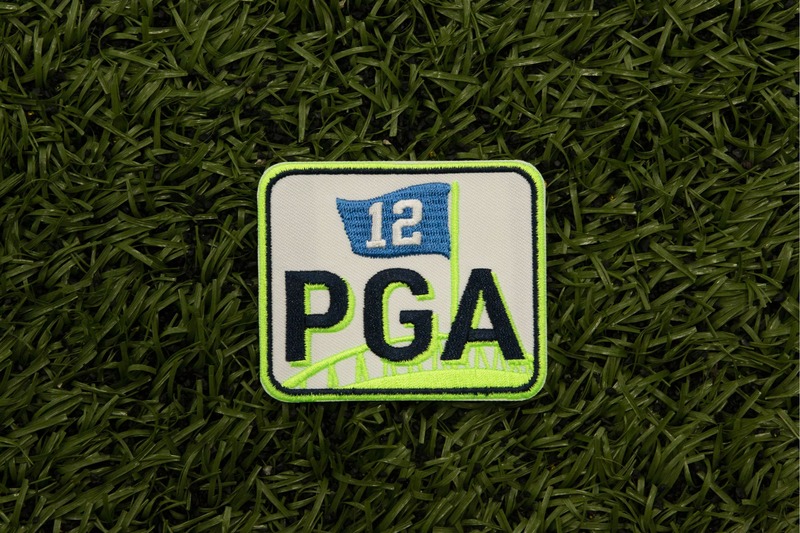 A numbered flag stuck in a light green hill superimposed with the letters PGA? Hard to read that as anything but the 12th hole. It also seems to be a somewhat muddy symbol. I thought the 12th Man flag was about him saluting the fans. If so, that’s pretty self-congratulatory for the team to make it his memorial. It sounds like something the fans could do to honor him, but I don’t know if the team should. This is where organized supporter groups like soccer clubs have would come in handy. 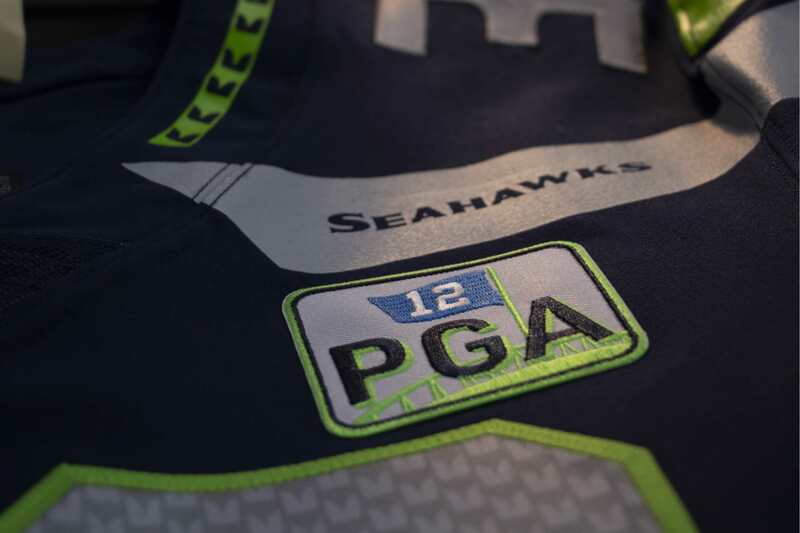 Good grief, glad I’m not the only one who skimmed those images and instantly wondered what the heck the Seahawks would be doing a golf tribute for. Sheesh. simply adding color while introdicing a new shape/pattern to the uniform is not a great solution to me. i think continuing the repetition of the logo (as it appears on the jerseys as well) on the pants is a good solution to the problem and you dont have to worry about what color stripe works best and pairs with what jersey. my 2nd solution would be to use repetition again, but pull the stripe around the collar to the leg in a sort of knee high stripe.